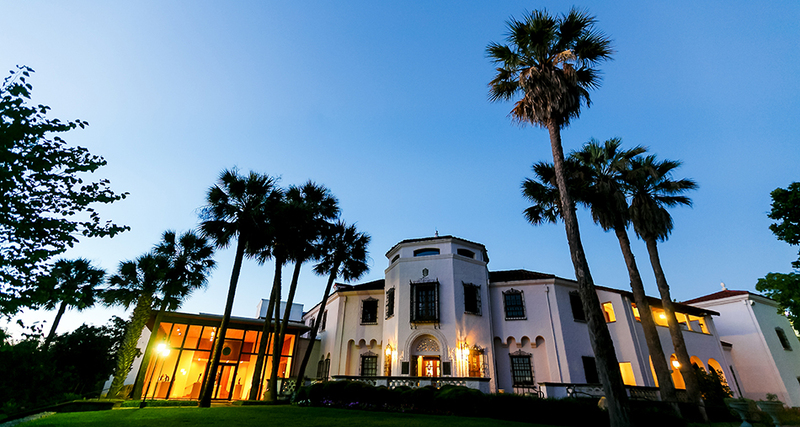 of the most spectacular creations of the 21st. 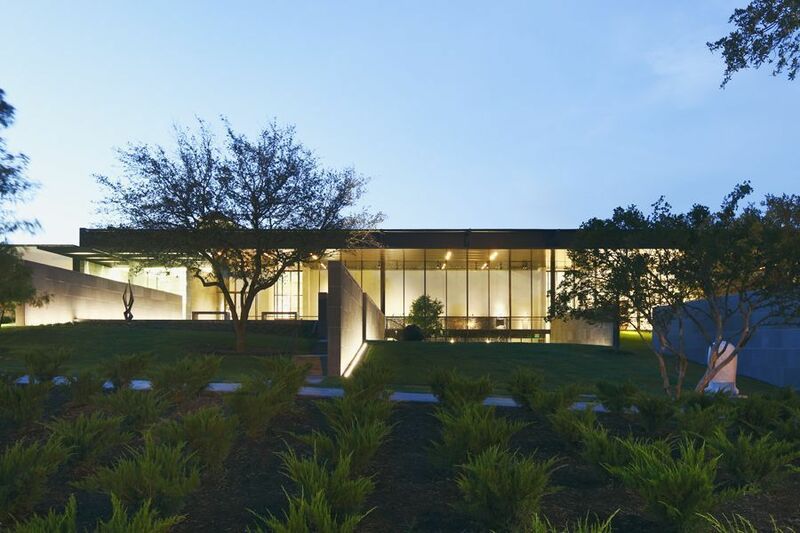 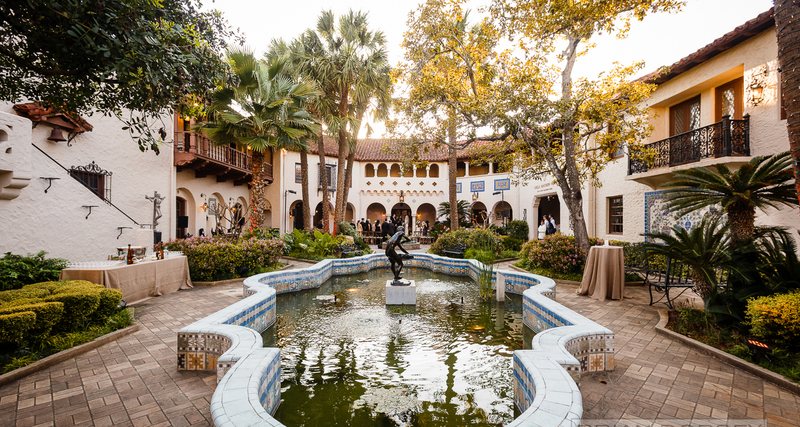 Think outside the box when planning your next conference and join us at the McNay for a setting that is a nice change of scenery from the typical boardroom or hotel conference center. 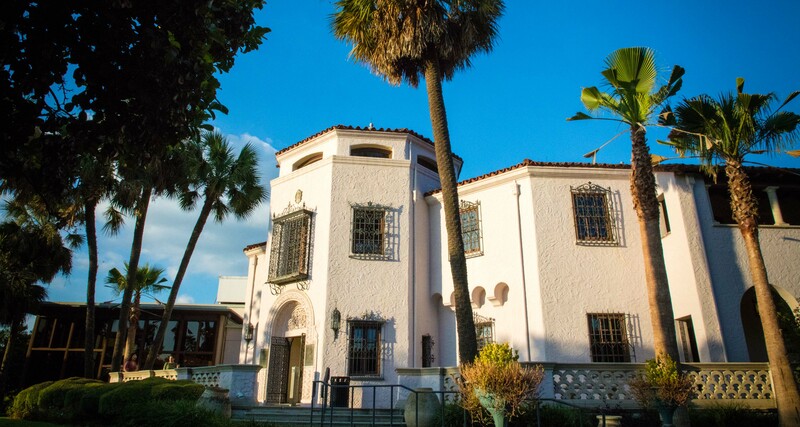 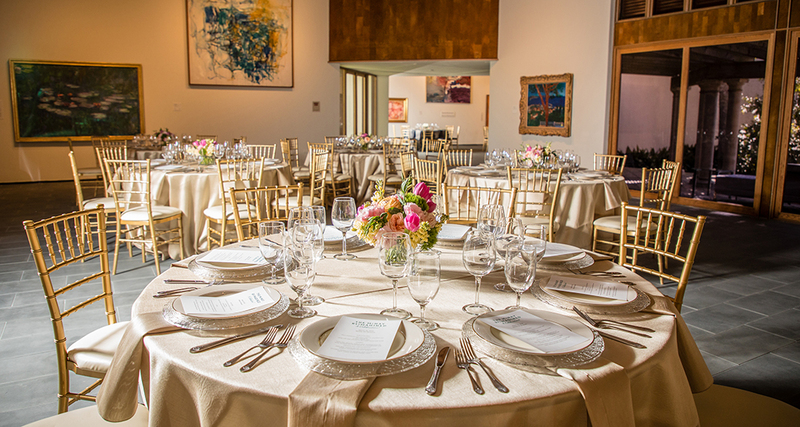 The McNay has the ideal space for business luncheons, out-of-office retreats, and evening dinners and receptions. 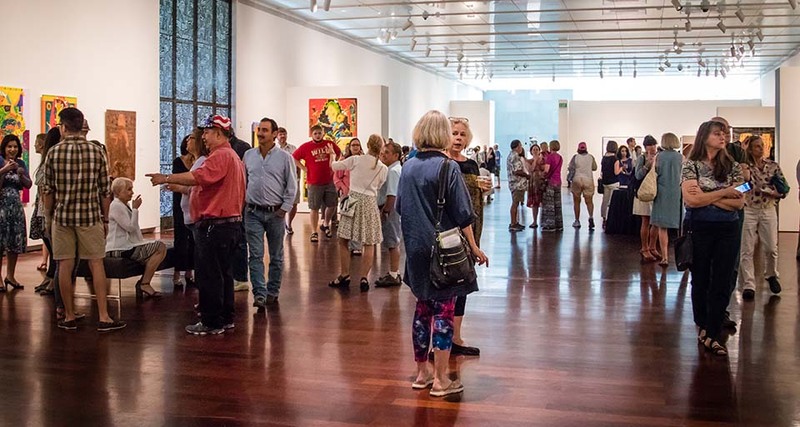 Includes Semmes Lobby, Blackburn Patio, Frost Octagon, Leeper Auditorium, AT&T Lobby, Ewing Halsell Reception Hall and Brown Foundation Sculpture Terrace.